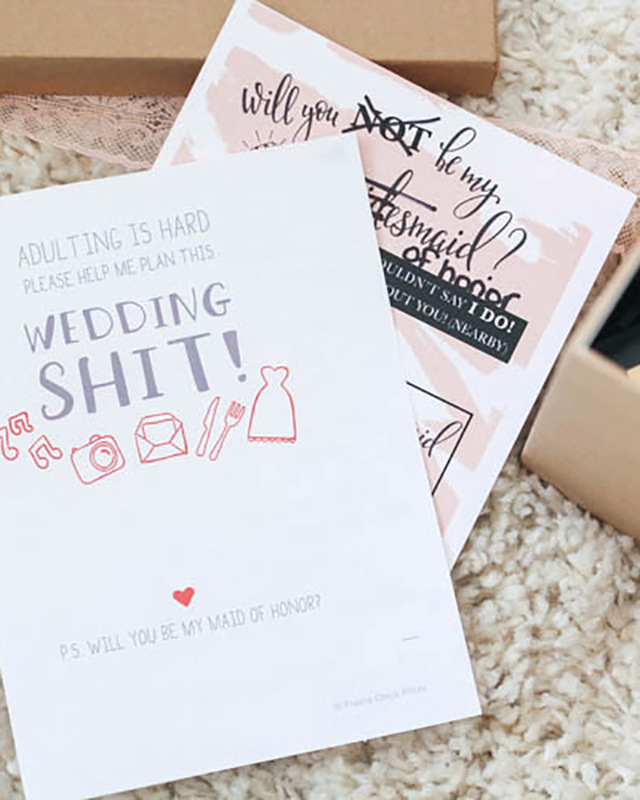 Wedding planning season is in full swing (let’s be honest, when is it not?) and one of the most stressful/fun parts of the process has to be picking out your bridal party. But what if you want to go non-traditional? What if you want to ask your best friends to NOT be your bridesmaids? That’s exactly what Lindsay of Champagne and Blue Jeans did and y’all, this is the cutest thing EVER! Check out her full post today!